One Mom's Moxie: 3 Ribbon Necklace & Bracelet Sets Giveaway. 3 Winners!!! Ends 10/14! 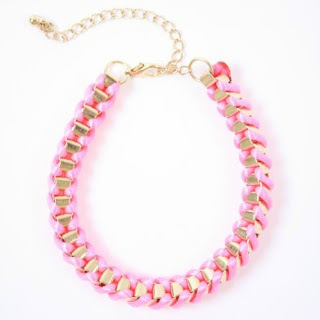 3 Ribbon Necklace & Bracelet Sets Giveaway. 3 Winners!!! Ends 10/14! 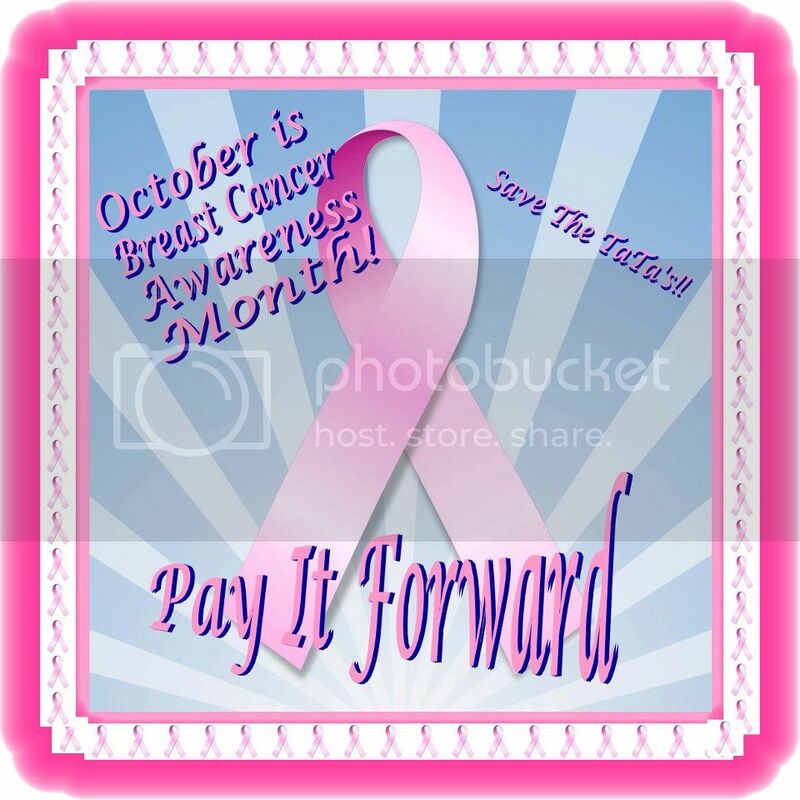 Welcome to Pay It Forwards Breast Cancer Awareness Month Giveaways. 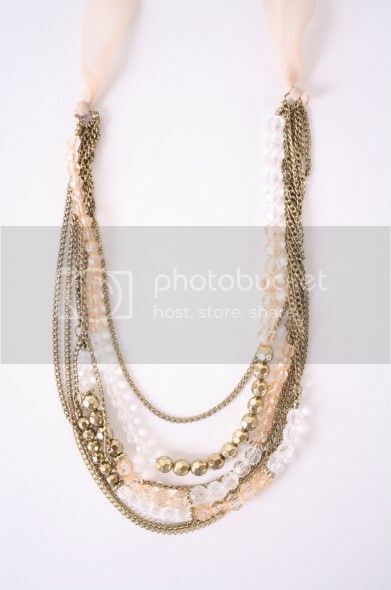 A Huge Thanks You to StyleLately.com for Sponsoring this giveaway.There will be 3 Winners, who will each receive a necklace and bracelet below. These sets are beautiful! The winner will be one lucky winner! Entrants must be 18 Yrs of age or older to win. Enter on Rafflecopter below and GOOD LUCK ALL! Giveaway starts on 10/11 at 9 PM EST and ends on 10/14 at 11:59 PM EST! Disclosure: One Mom's Moxie was not compensated and is not responsible for the shipment of the prize. All opinions are 100% my own. Use it as a friend's bday present! I'd love to win it for my mama. I'll share with my daughter, she can pick which one she wants & I'll take the other. Would love for my sister...it's her birthday tomorrow!